Add frame with free photo editor! How to add frame to the image? AnyMaking free online photo editing software will do it for you in a few seconds! 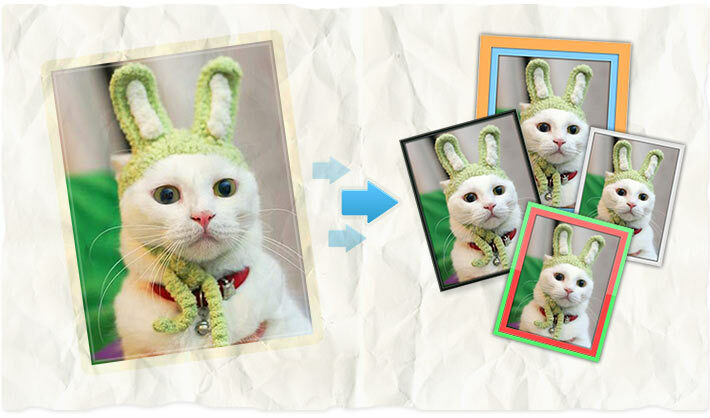 Here you can easily add border to image or create and add your own frame! AnyMaking add frame to image are 100% free!